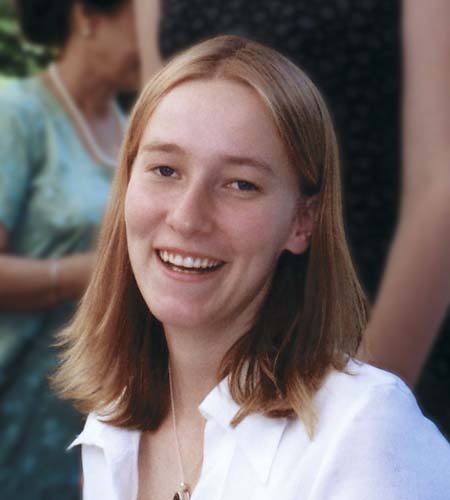 Many of you will of heard varying accounts of the death of Rachel Corrie, maybe others will have heard nothing of it. Regardless, I was 10 metres away when it happened 2 days ago, and this is the way it went. We’d been monitoring and occasionally obstructing the 2 bulldozers for about 2 hours when 1 of them turned toward a house we knew to be threatened with demolition. Rachel knelt down in its way. She was 10-20 metres in front of the bulldozer, clearly visible, the only object for many metres, directly in it’s view. They were in Radio contact with a tank that had a profile view of the situation. There is no way she could not have been seen by them in their elevated cabin. They knew where she was, there is no doubt. they continued. They pushed Rachel, first beneath the scoop, then beneath the blade, then continued till her body was beneath the cockpit. They waited over her for a few seconds, before reversing. They reversed with the blade pressed down, so it scraped over her body a second time. Every second I believed they would stop but they never did. I ran for an ambulance, she was gasping and her face was covered in blood from a gash cutting her face from lip to cheek. She was showing signs of brain hemorrhaging. She died in the ambulance a few minutes later of massive internal injuries. She was a brilliant, bright and amazing person, immensely brave and committed. She is gone and I cannot believe it. The group here in Rafah has decided that we will stay here and continue to oppose human rights abuses as best we can. I want to add that more than 10 palestinians have died in the Gaza strip since Rachel. 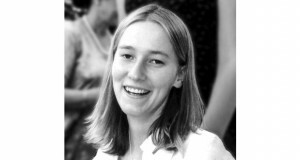 If you’re wandering about Rachel: her writings, photos of her and statements on her death are available on the below website. More photos: go to yahoo news section, search for photos by ‘rachel’. If you’re wandering about Rafah: in the southern Gaza strip, next to the Egyptian border. Apart from suffering in excess from the problems all over Palestine: Israeli manipulation of the water supply, economic strangulation, regular shootings and army operations, Rafah is afflicted by the building of an extra border wall. It has caused hundreds of homes to be destroyed. The house in question, that of a doctor, like dozens of others in the area is not set to be demolished because of any supposed link to militants. Only because it lies within 100 metres of the new border wall, currently in construction. Families receive no compensation from Israel, and are frequently given just a few minutes warning in the form of live ammunition being shot through the walls of their house.